The wife of Mexican drug lord El Chapo is living her best life while her husband awaits trial in a prison in New York City. Pictures of 29-year-old former beauty queen, Emma Coronel have been popping up on social media accounts under her name, showing off her glamorous life, a life which many people believe she’s only able to live because of her husband’s ‘blood money’. The 61-year-old drug lord headed the Sinaloa Cartel, a criminal organisation formed in the Mexican Pacific coast state of Sinaloa. 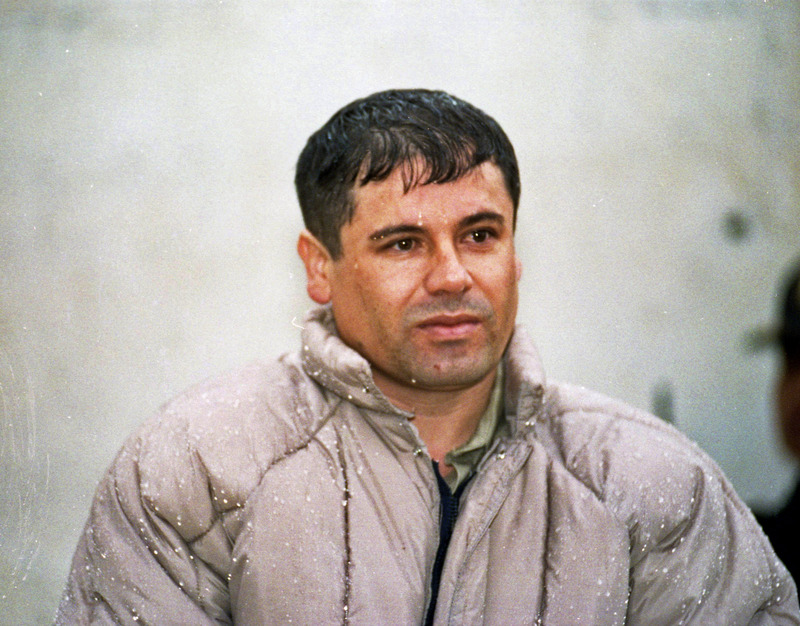 He’s considered one of the most powerful drug traffickers and one of the most dangerous men in the world. Over the past few months, photos of his wife soaking up the sun in Los Cabos, and showing off Prada accessories, have been appearing on social media, though according to the New York Post, she’s said in the past she’s not the one posting the images. I imagine El Chapo doesn’t have access to social media while he’s in prison, which is probably a good thing. His wife isn’t exactly holding back on taking advantage of her freedom and wealth. Coronel looks like she’s been spoiling their children with her wealth as well. A photo was posted of herself with seven-year-old twin girls both holding designer handbags. Llorar hasta quedar dormida, mañana despertar seguir adelante porque dos hijas son mi vida. The mother recently made headlines for throwing a lavish Barbie-themed party for the two young girls, with excessive amounts of pink balloons, cakes and even a recreation of the Barbie Dreamhouse. The whole story with her is so surreal. She goes around and flaunts her wealth and lifestyle in front of everyone’s face. 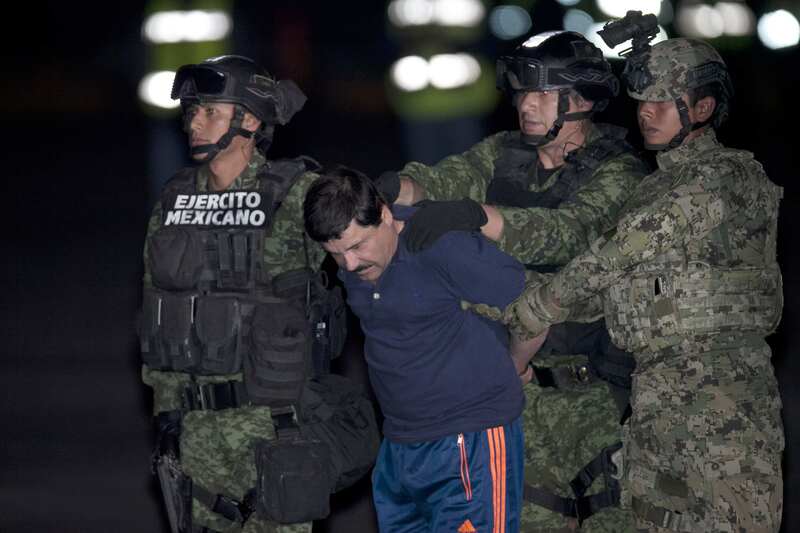 The drug lord was extradited to the US from Mexico last year, after being accused of killing thousands of people and gaining billions of dollars from the export of cocaine, among other drugs. His trial for money-laundering and drug trafficking charges is set to begin on November 5. A federal law enforcement source said there’s no political will in Mexico to seize the 61-year-old’s assets in the country, meaning his family have access to hundreds of millions of dollars of cash and real estate. El Chapo has managed to escape prison twice in the past, after bribing prison guards and Mexican law enforcement officials. A federal judge has refused repeated requests to allow Coronel to visit her husband due to the belief she might help the criminal escape prison once again. She’s too much of a security risk. Given that he has escaped so many times, no one wants to take any chances that he is giving his wife directions for a new escape attempt. I haven’t seen him for 15 months. I only see him in court. I wonder what he’d make of his wife’s glamorous lifestyle?